View cart “Home and Away – Multi-Modal DVD” has been added to your cart. 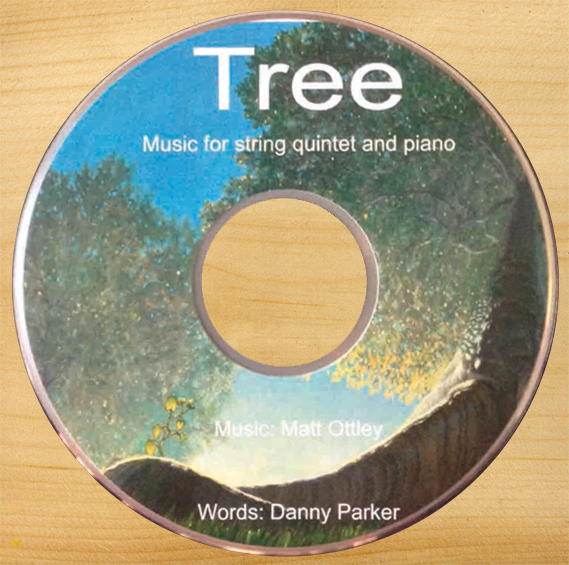 Tree: Music for string quintet and piano, set to the images from Tree and narrated by the author, Danny Parker. Running time is 7 minutes. 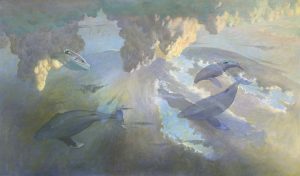 The DVD includes two tracks, each 7 minutes long. 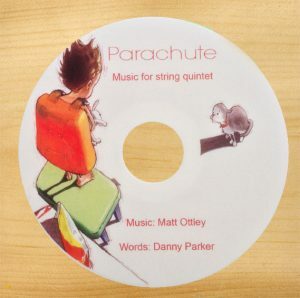 One track is complete with images, music and narration, and the second track consists of music and images only, ideal for self narrated performance in the classroom.